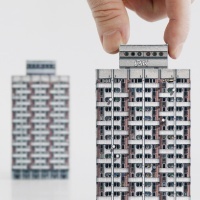 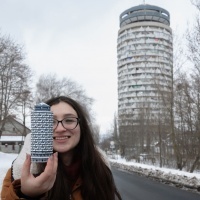 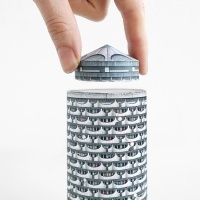 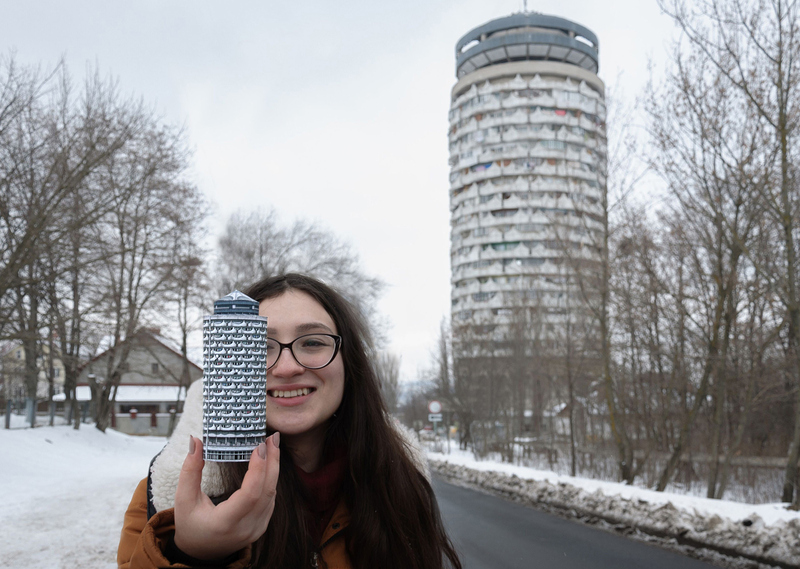 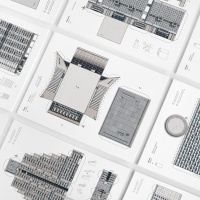 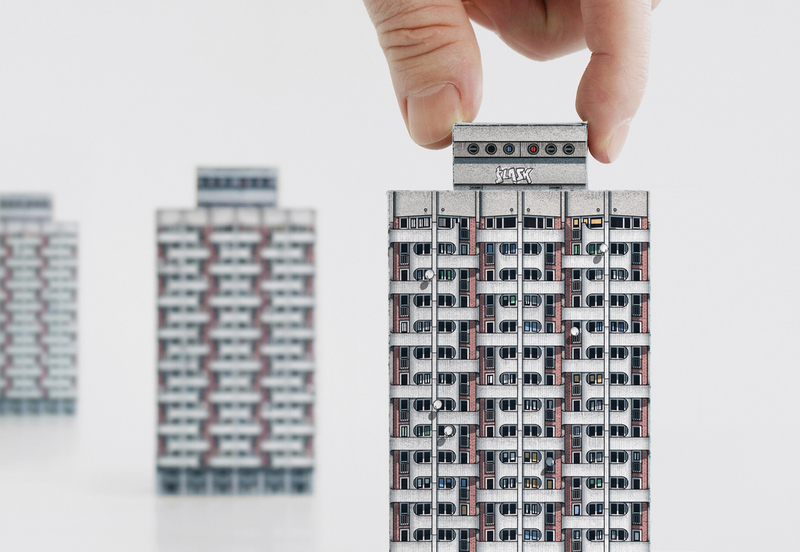 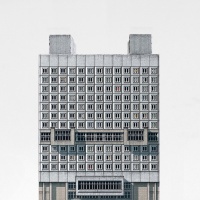 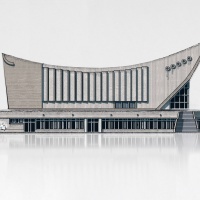 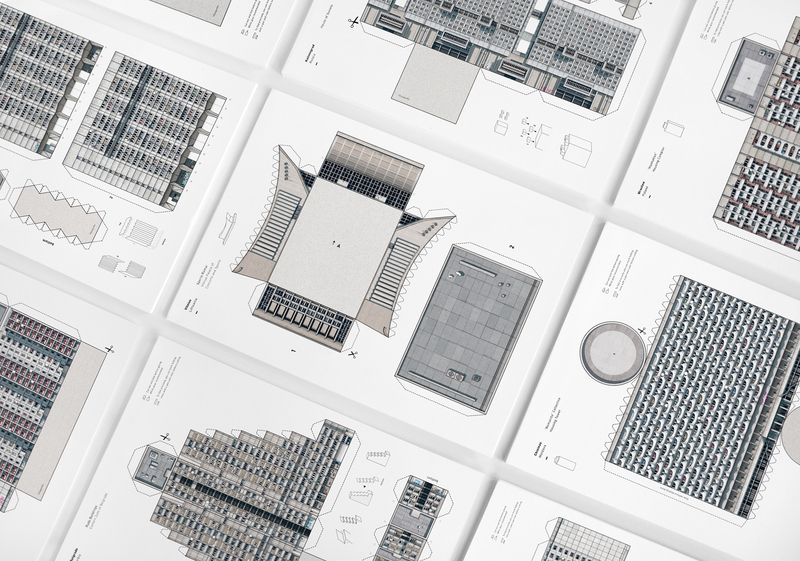 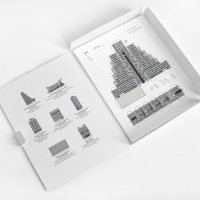 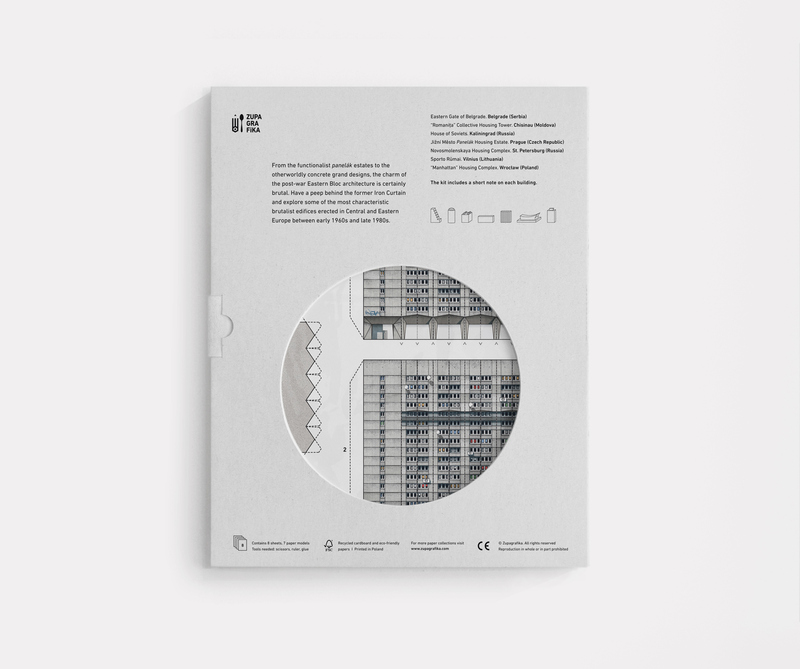 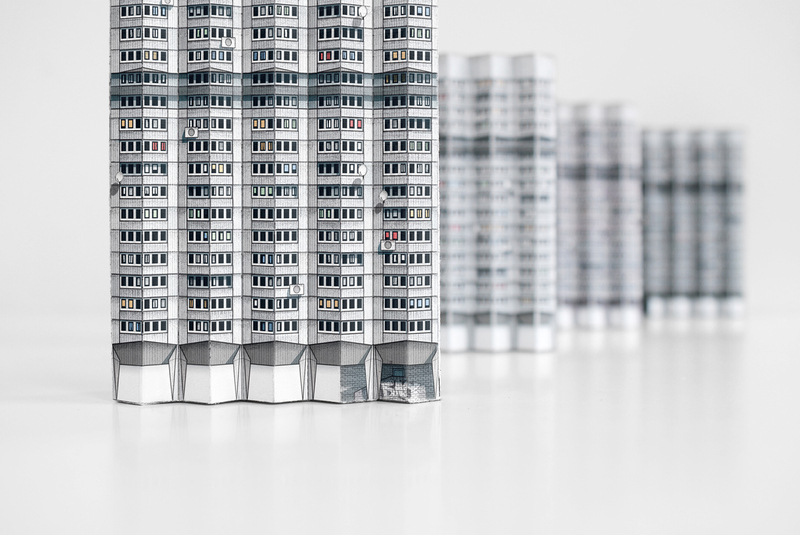 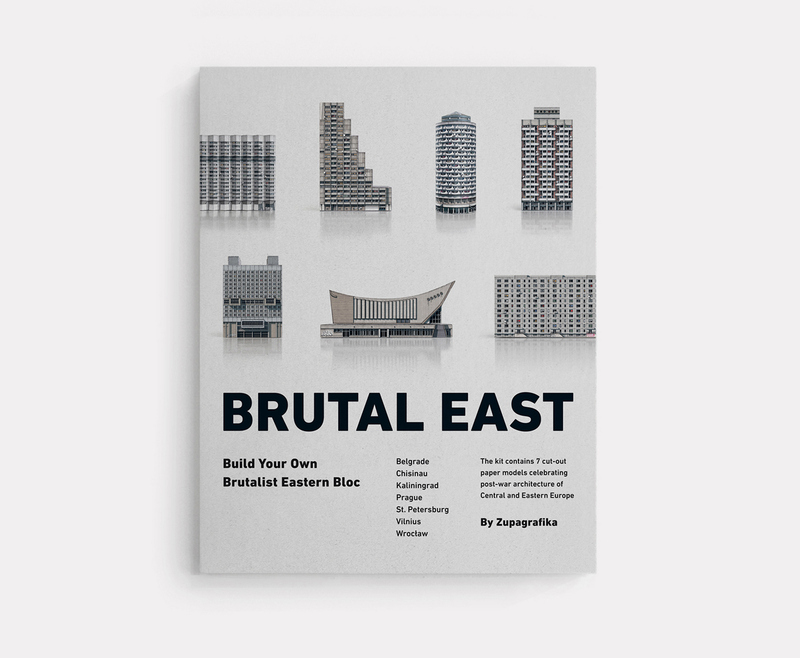 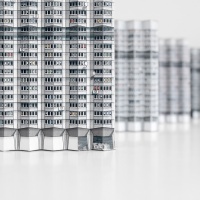 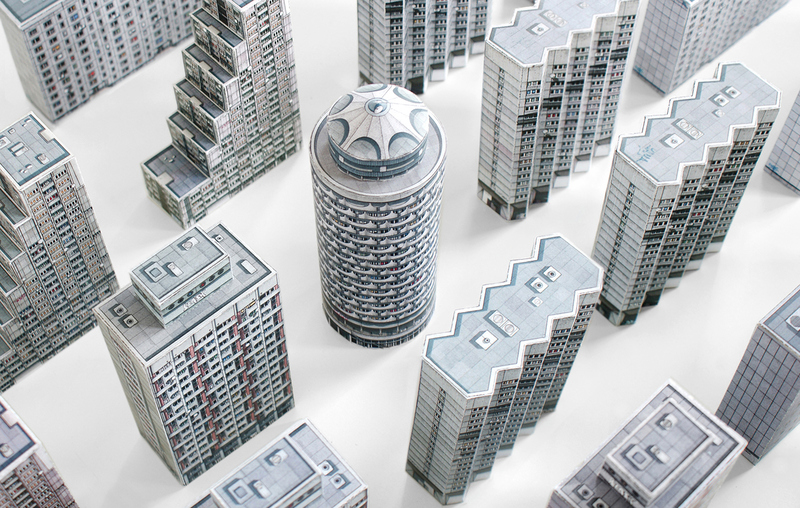 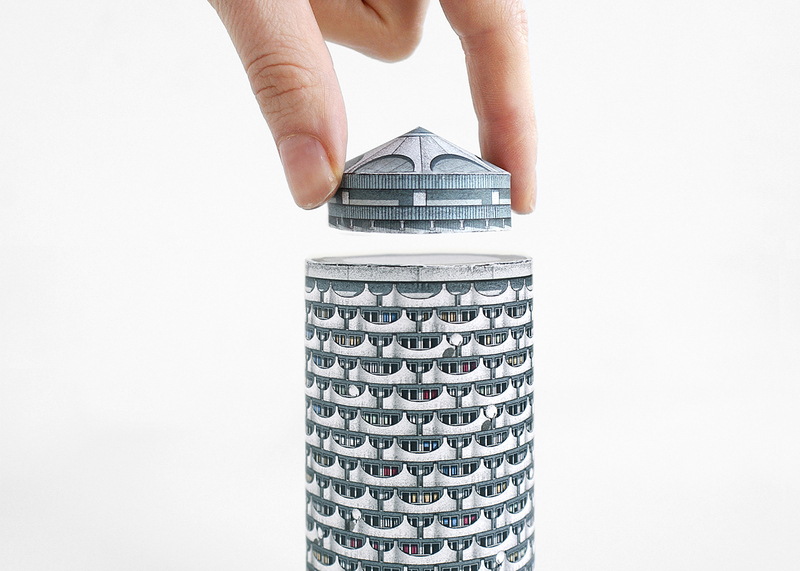 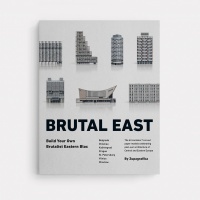 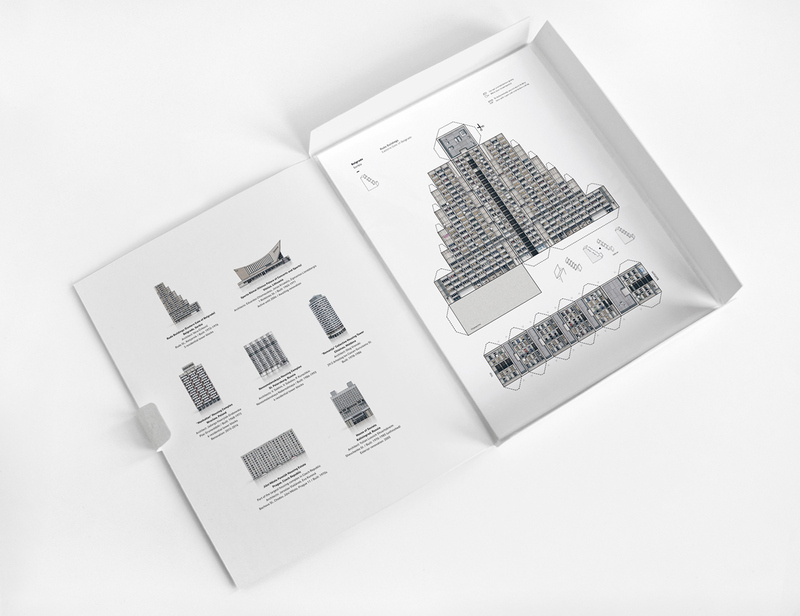 Published by Zupagrafika, Brutal East is a kit which allows you to build your own illustrated paper cut-out models of 7 Brutalist buildings, all iconic structures constructed behind the Iron Curtain. 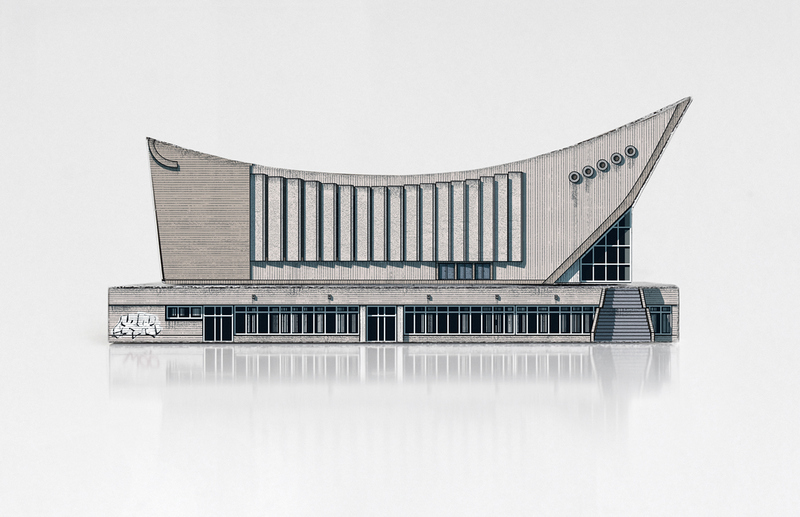 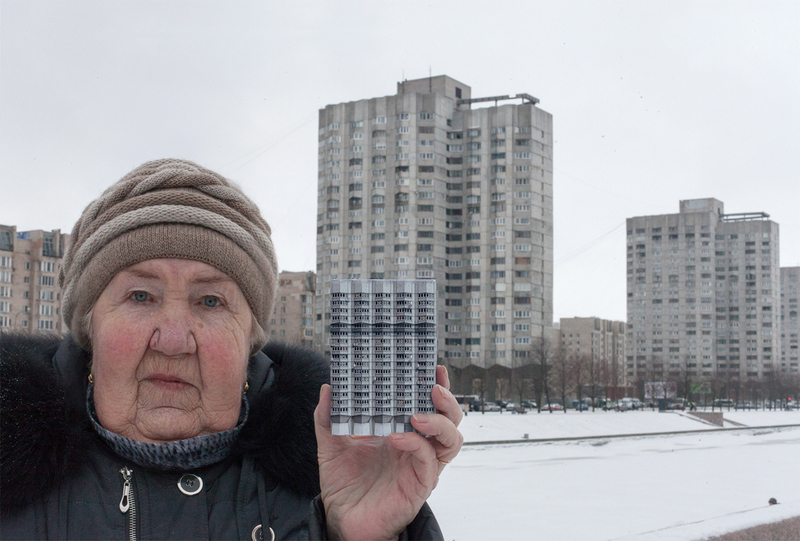 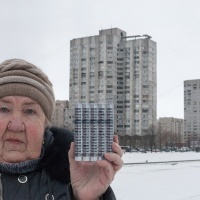 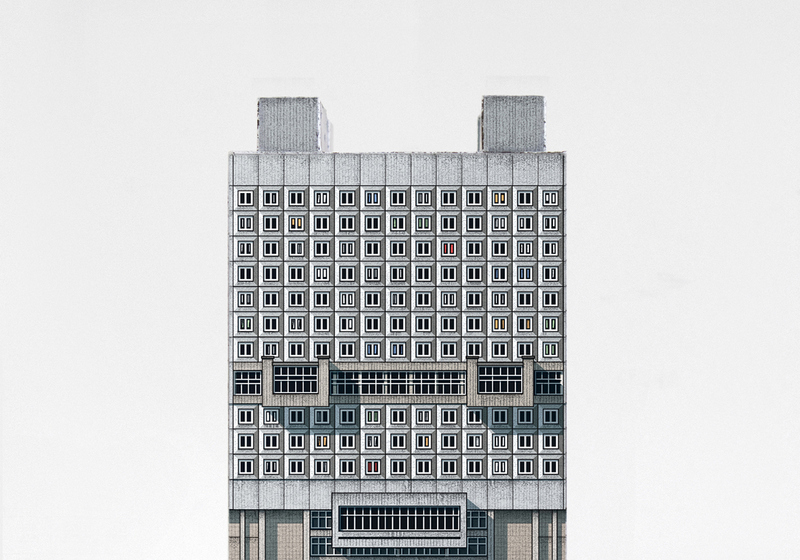 The activity book hopes to celebrate post-war architecture of Central and Eastern Europe. 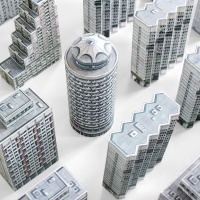 Even details like graffiti and TV satellite dishes, as seen on the actual buildings today have been replicated to ensure the models are as close to reality as possible. 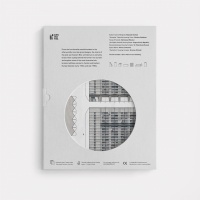 The kit comes with notes about the architects behind the buildings, historical information about when they were built and their location.